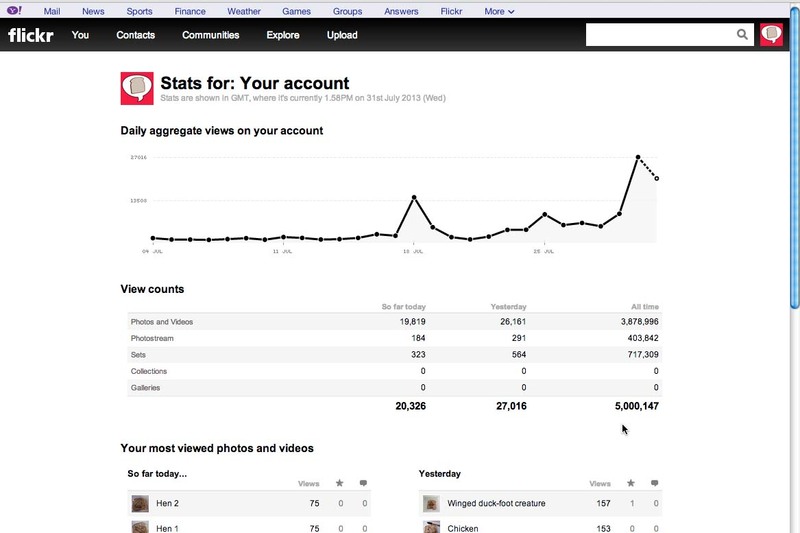 Today, July 31, my Flickr site went over 5 million views. I can only hope that everyone enjoys them as much as my kids do and I do drawing them. If you have a favorite sandwich bag let me know in the comments below. I want to offer some way for you all to wear, drink from or put your own sandwich into a bag that has a favorite character or drawing on it. Previous Previous post: Coolest Dad Ever!